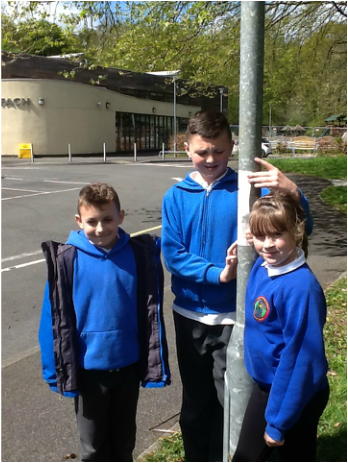 Our group was chosen to research about the old swimming pool called Clydach Baths in Forge Fach. You had to pay two pence to swim at the baths. You had to swim at your own risk as there was no lifeguard. The boys used to be really silly and push the girls in at the deep end. We found out that before there was a swimming pool, Forge Fach was a black smith's workshop. Forge Fach stands on the River Clydach. 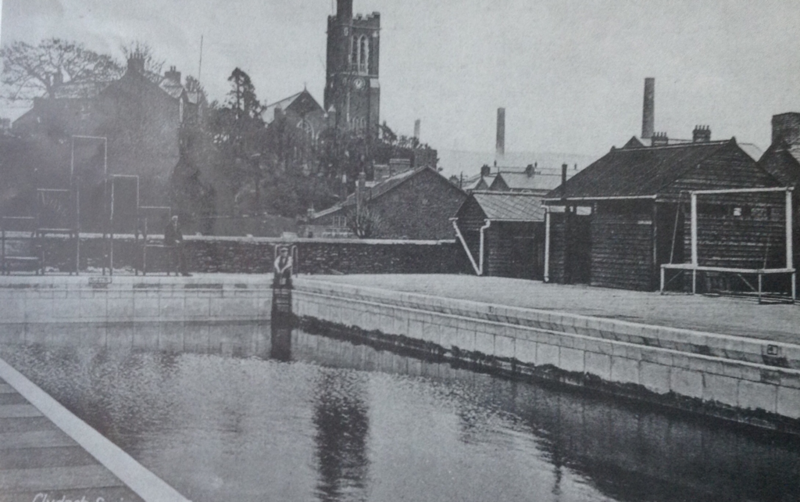 The swimming pool was extremely popular in the summer, it is where all of Clydach would go to swim on a hot sunny day. We were told that there was a lovely chip shop opposite the baths, most people would go and buy a bag of chips after their swim, never before otherwise they would get a bad tummy. Now it is known as Forge Fach Park and used as a community hall.